top and odd performers on various measures. Find from your team who is performing and who is not. Kreato provides performance pyramids for managers to easily visualize the top, average and below average performers. 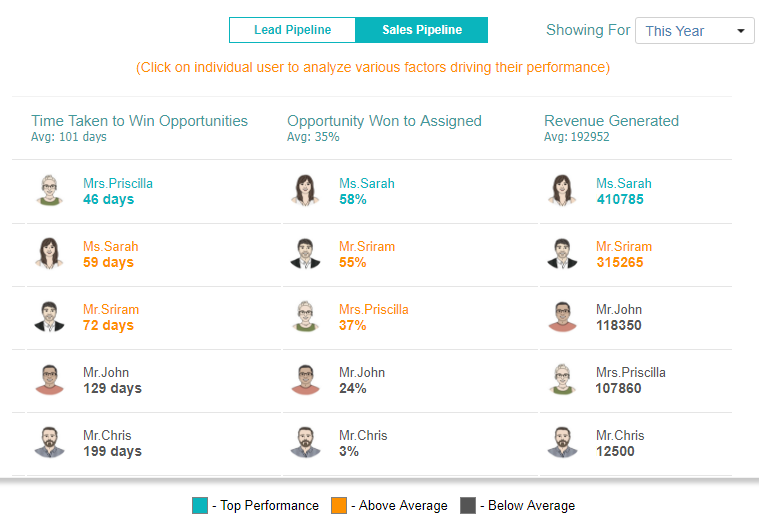 With this you will be able to ascertain the performance of sales rep’s on various categories such as pipeline execution, email & call engagements, in-person meets and task executions. 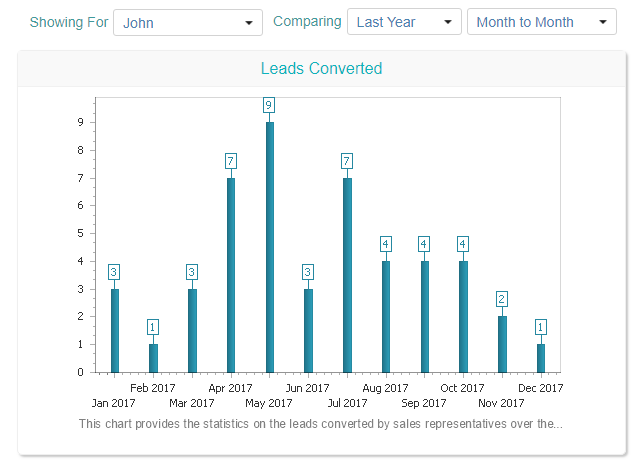 Discover the relative performance of your sales reps. Kreato with the help of machine learning, help sales managers with the self-benchmarking mechanism to figure out how each of the sales rep has achieved the performance levels on various categories considering their past performance levels. Similar to performance leaderboards, benchmark analytics can be derived on pipeline, engagement and task execution.